Don’t forget! 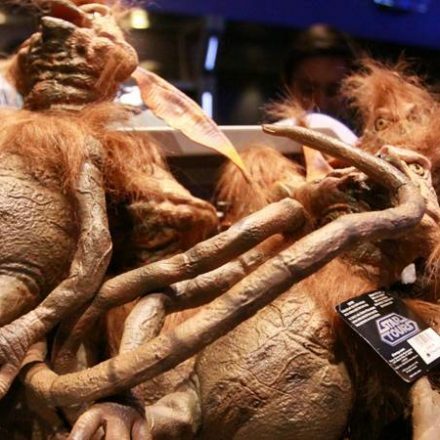 Disneyland After Dark: Star Wars Nite General Admission tickets go on sale tomorrow morning! And possibly as early as midnight! Pre-sale tickets for Annual Passholders are sold out. 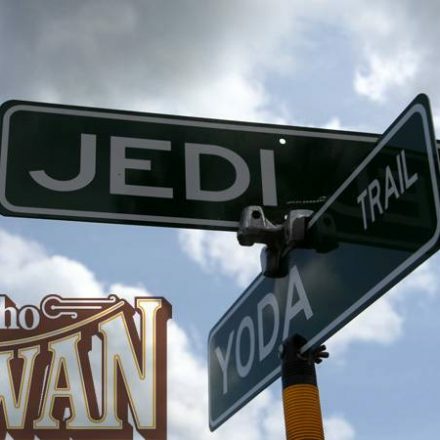 Don’t miss an out-of-this-world Star Wars party sure to shift your spirits into hyperdrive! Immerse yourself in the Star Wars’ saga like never before! 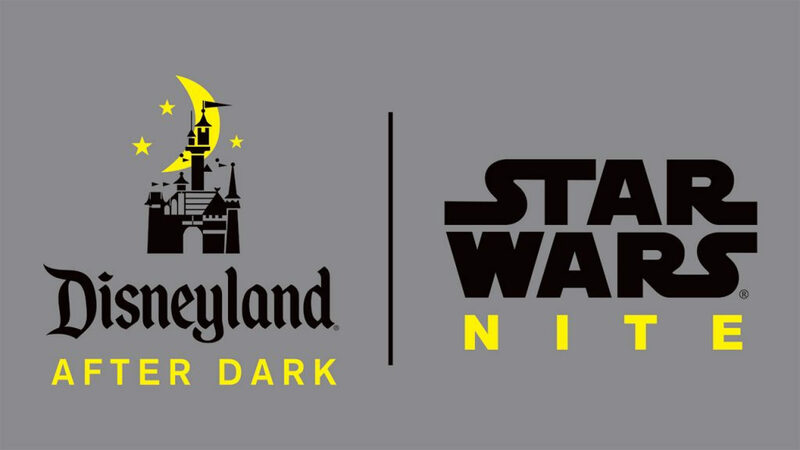 On May 3, The Happiest Place on Earth welcomes Guests to Disneyland After Dark: Star Wars Nite, an incredible, park-wide special event that grants fans access to new and returning Star Wars-inspired entertainment, characters, themed menu selections and more—in legendary Disney style. Filled with event-exclusive thrills throughout the park, this intergalactic gala paves the way for the May 25 theatrical release of Solo: A Star Wars Story. So whether you side with Sith or Jedi, be sure to plan early and purchase tickets to this highly anticipated, nighttime soiree before they’re gone—and may the Force be with you! Experience the Battle of Jakku from the frontlines as this epic Star Wars’ takeover returns for a limited time. Be one of the first to meet Rey and witness the March of the First Order featuring Captain Phasma—before the general public. Bust a move at a sensational soiree destined to go down in Star Wars’ history! For one night only, strike a pose with family and friends against spectacular backdrops and event-specific photo locations throughout the park—with unlimited PhotoPass downloads during the event! Browse a legendary collection of commemorative apparel, souvenirs and gifts— score yours before the general public. Savor new and returning Star Wars specialty items perfect for fans of all ages! With less time waiting in line, you can enjoy riding some of the park’s most iconic attractions—including Star Tours – The Adventures Continue, “it’s a small world,” Big Thunder Mountain Railroad, Matterhorn Bobsleds and Jungle Cruise, to name a few! Don a costume, break out those lightsabers and enter a galaxy far, far away—it’s the perfect photo backdrop to commemorate your visit! Stay tuned for info on additional Star Wars’ surprises! Event elements including, but not limited to, operation of attractions, experiences, entertainment, characters, menu items, merchandise, souvenirs, special offerings and services are subject to restrictions, change or cancellation without notice. No refunds given for any such changes or cancellations. General Admission tickets are $99 per person for adults and children ages 3 and older (tickets not required for children under age 3). Purchase Disneyland After Dark: Star Wars Nite tickets online beginning March 29, 2018 or in person at any Disneyland Resort Ticket Booth. You can also call (714) 781-INFO or (714) 781-4636. Tickets are limited and available only while supplies last. Guests under 18 years of age must have parent or guardian permission to call. Tickets are nonrefundable and other restrictions apply.